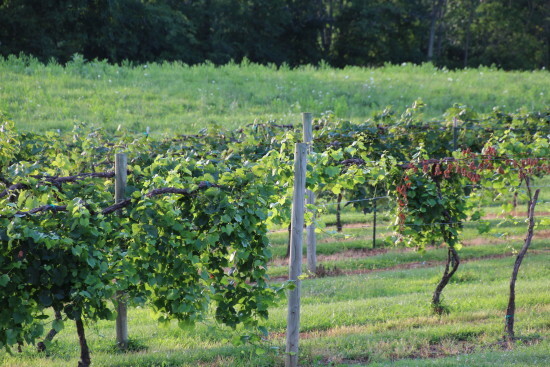 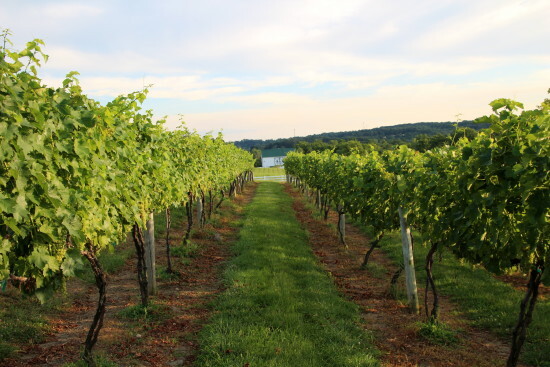 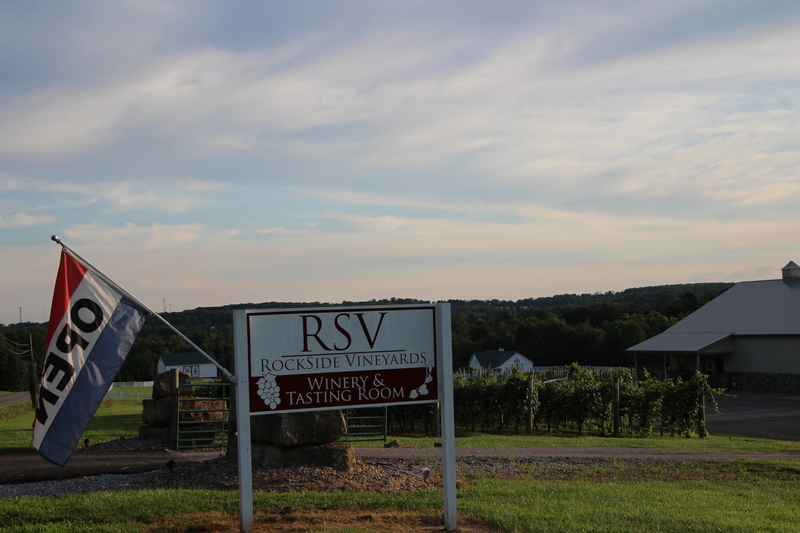 Nestled in the rolling hills of Fairfield County is Rockside Winery and Vineyards. 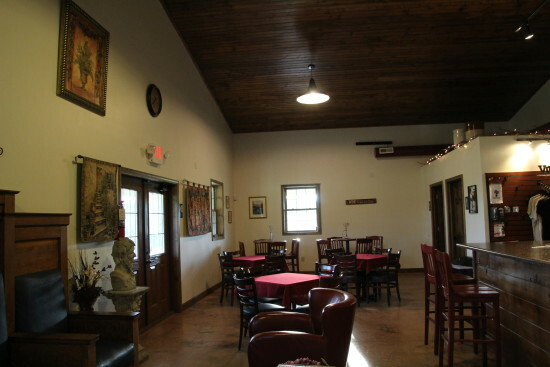 Located 45-mintues east of Columbus near Lancaster, this picturesque vineyard welcomes guests to sample their wines and to gaze at the beautiful Ohio scenery. 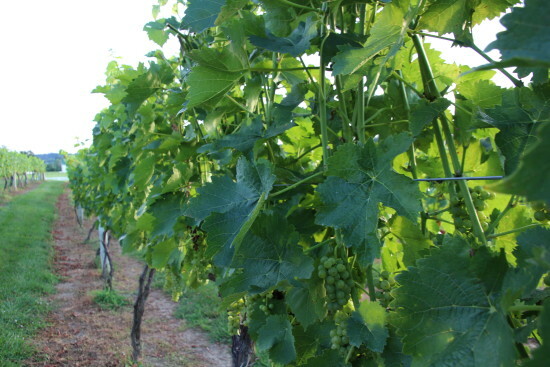 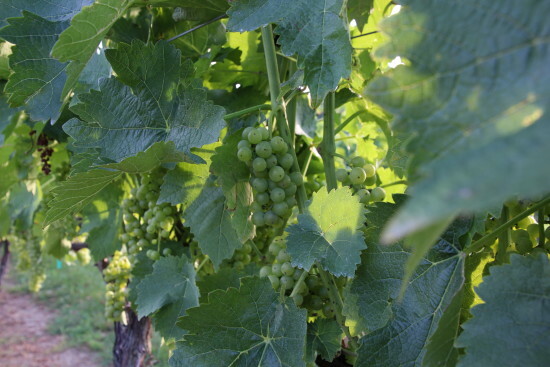 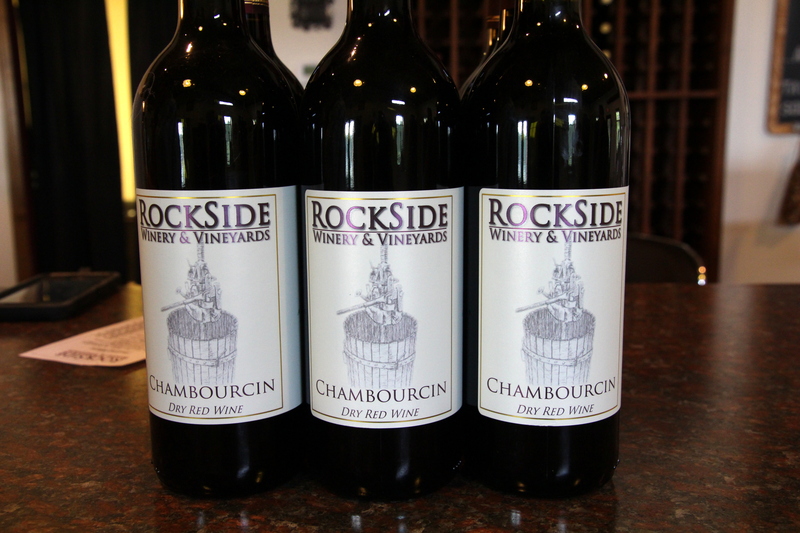 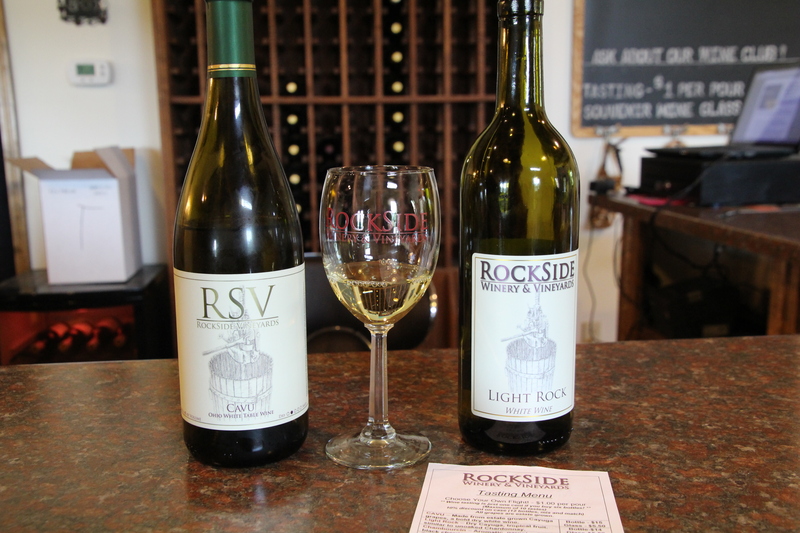 The original owners of Rockside Vineyards planted the first vines in 2007 and opened the winery in 2011. 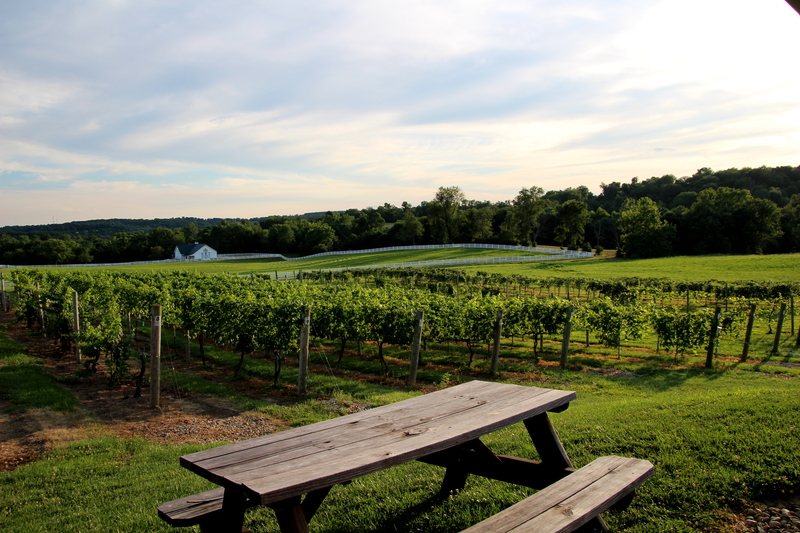 In 2014, the original owners sold the 17-acre vineyard, tasting room, and winery to the Coolidge family. 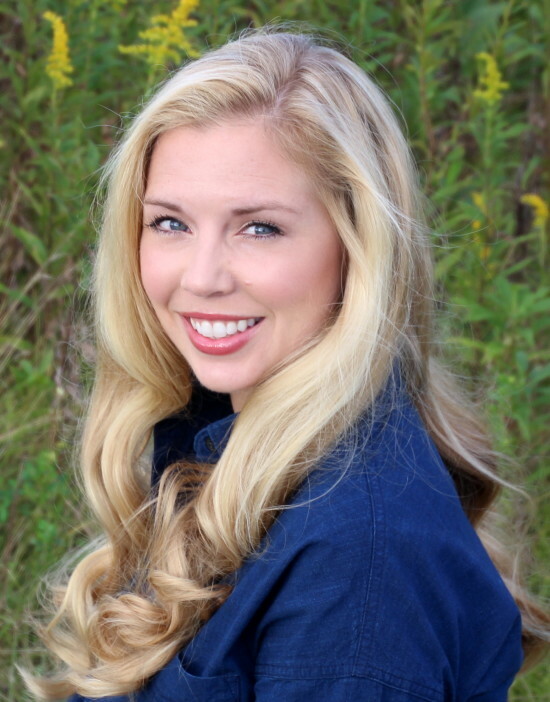 Being the owners of Wyandotte Winery (in Columbus), the Coolidge family has brought their knowledge and passion of wine-making to Rockside Winery and Vineyards to make this a welcoming Ohio winery! In the tasting room, visitors are greeted by a relaxing atmosphere, views of the vineyards, and Ryan Coolidge (Tasting Room Manager/Assistant Winemaker). Ryan’s casual nature invites guests to sample Rockside’s wines and to enjoy their experience here with his personal playlist that caters to all musical genres. 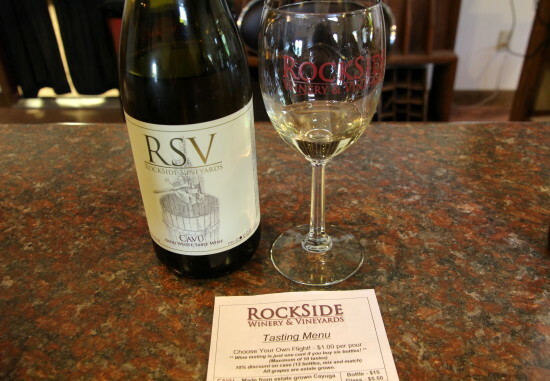 Ryan’s playlist is a great soundtrack for sampling Ohio wines! Guests can sample numerous Ohio-made wines ranging from red or white, sweet to semi-sweet, dry, and fruity wines. 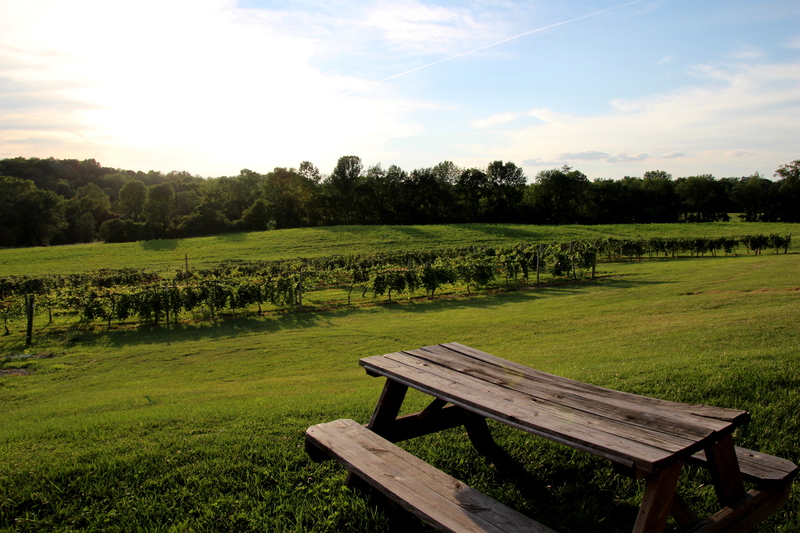 With delicious Ohio wines and a casual environment, come for the wine, but stay for the relaxing atmosphere and the gorgeous vineyard views! 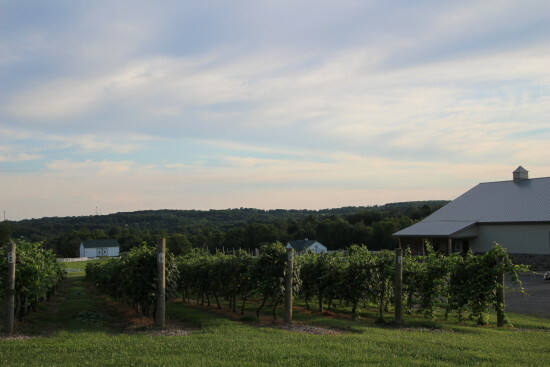 Cheers to another great Ohio winery! Read about my visit to Wyandotte Winery here!